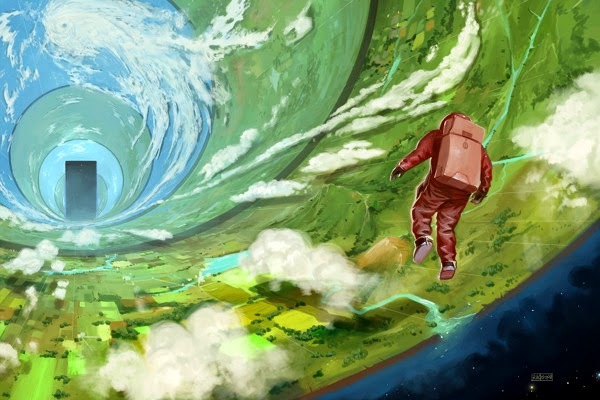 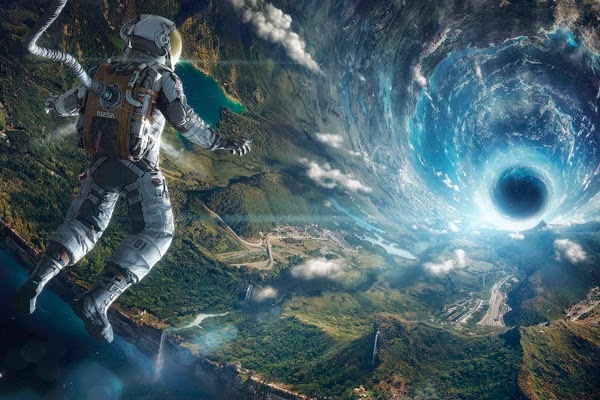 Inspired by the book "Rendezvous with Rama" of Arthur C. Clarke, our computer generated astronaut meets the world's ending in a highly detailed vortex. 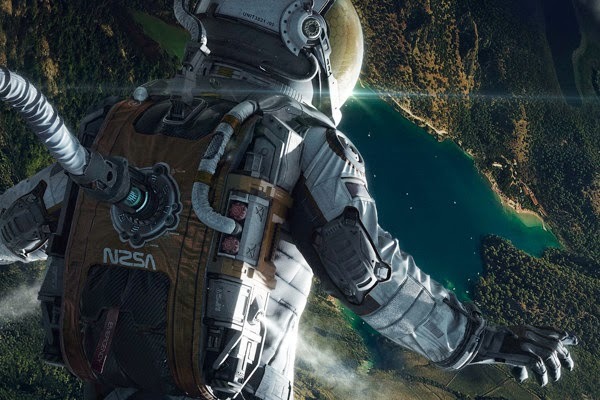 By seamlessly matte painting over 100 aerial pictures of giant proportions, our artists worked hard to bring this surreal idea to life. 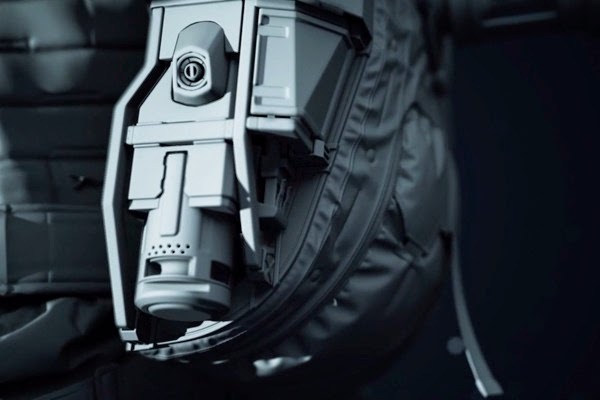 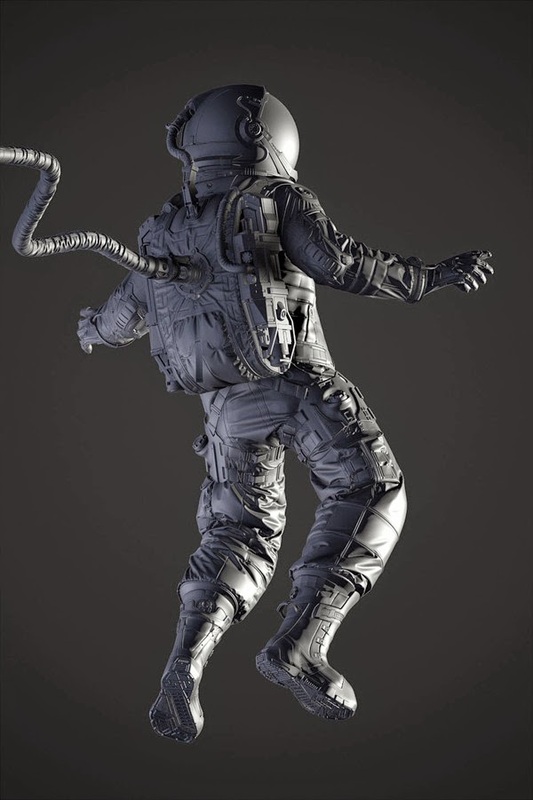 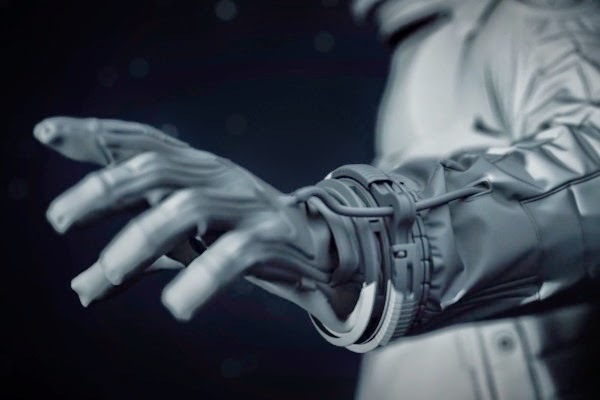 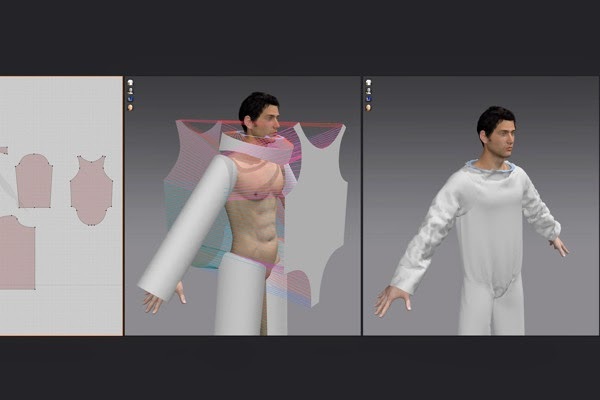 Our CGI team used the latest technology for cloth simulation which made the unique astronaut's suit possible. 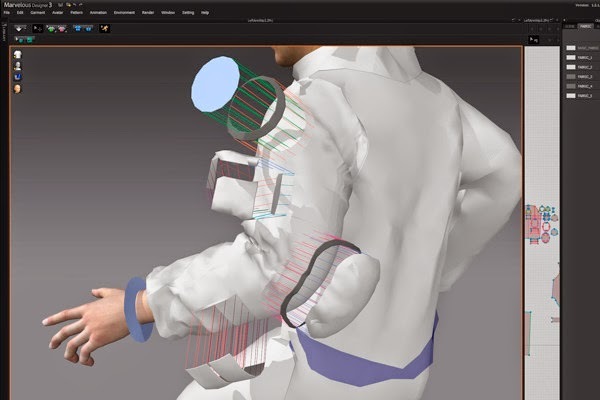 In this making-of video you can follow the whole process from the sketch to the final model. 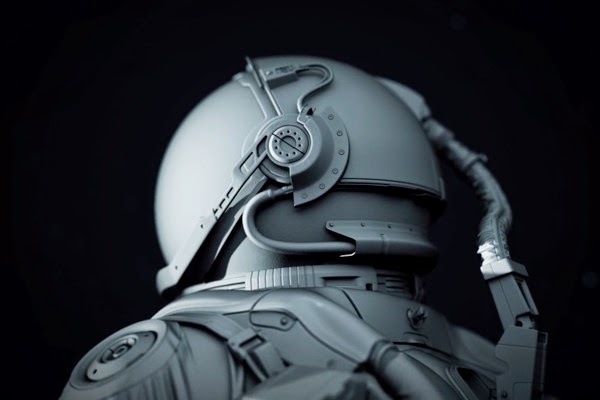 Hundreds of gigs of video capture were carefully selected and beautifully edited with the deep beats by the russian musician Vitaly Ghost, Lightfarm Studios proudly presents this poetic trip through the making of "The Verge".